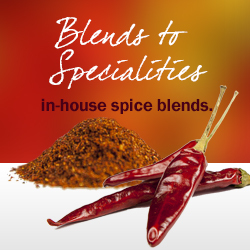 Seco Spice Co. Is a rapidly growing wholesale chile/vegetable company in Berino and Artesia, New Mexico. 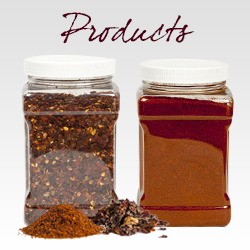 Seco Spice began developing organic products in the year 2000. 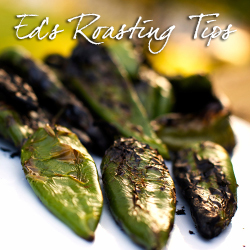 We started with fresh organic green chile and quickly expanded to included flame roasted, diced and frozen green chile that we provide to some of the finest, healthiest and largest grocery retailers in the country. It is sold in 25 lb. cases, each containing five, 5 lb. bags. All in whole pods, powder, crushed, and flake.